I am so thrilled to announce my participation in a mid-summer workshop in Cincu, Brasov County, Romania. 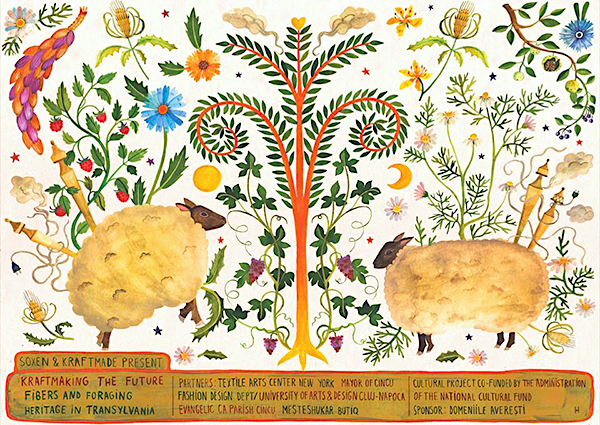 This week long gathering in Transylvania has been organized by KraftMade cultural preservation and craft/textiles studio. In addition to other workshops, my Walking Libraries project will be shared as an immersive experience for place-making observation and rural documentation. The Walking Libraries 2016 – 2018 online archive is now an open online resource for artifacts and materials research on and in partnership with the land. Submissions are accepted and will be reviewed from both rural and urban regions. 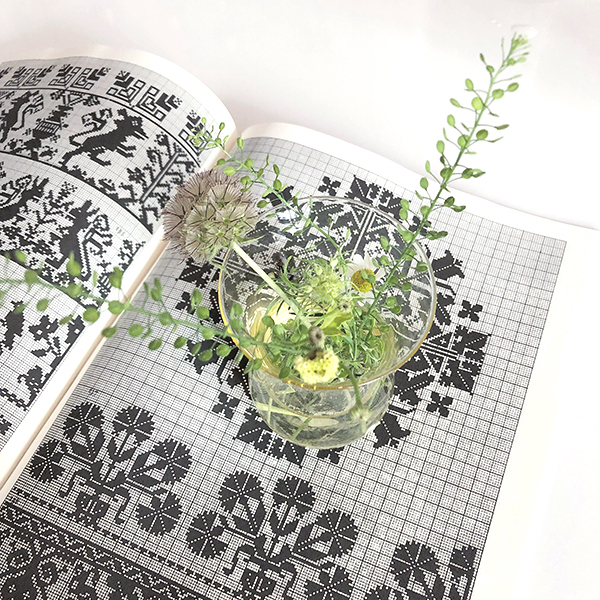 KraftMaking the Future: Fibers and Foraging Heritage in Transylvania is a workshop taking place during 29 July – 5 August in Cincu for a selection of the best MA students of the Fashion Design Department/University of Arts and Design, Cluj-Napoca. This workshop aims to show, theoretically and practically, how sustainable practices and connection to culture and place narratives can be integrated in the fashion industry and creation of textiles. Results of the workshop and documentary will be presented first at Textile Arts Center (New York) and University of Arts and Design (Cluj-Napoca). Workshop concept and host: Soxen Association, KraftMade. Lecturers and workshop materials: Abigail Doan (USA), Zayaan Khan (South Africa), Victoria Manganiello (USA), Marlene Stanciu (Romania). Filmmaker: Kristin Kremers (USA). Project coordination on behalf of University of Arts and Design/Fashion Design Department: Prof.univ.dr. Elena Basso Stănescu and Conf.univ.dr. Lucian Broscățean. Cultural project co-funded by AFCN. *The project does not necessarily represent the position of the Administration of the National Cultural Fund. AFCN is neither responsible for the content of the project, nor the way in which the results of the project can be used. These are entirely the responsibility of the funding beneficiary. A special thank you also to our event sponsor: Domeniile Averești. Workshop partners include: the Textile Arts Center in Brooklyn/NYC Fashion Design Department/ Universitatea de Artă şi Design din Cluj-Napoca / UAD, Evangelic CA Parish Cincu, Primaria Comunei Cincu, Mesteshukar ButiQ - MBQ. More workshop documentation and details to come. Follow Kraftmade on Instagram here.